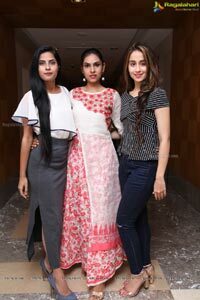 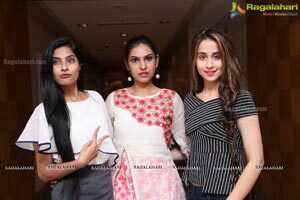 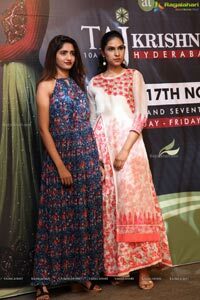 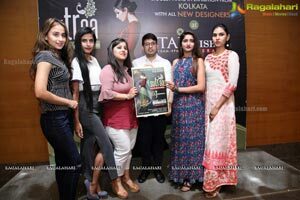 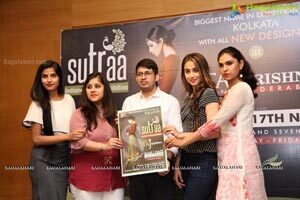 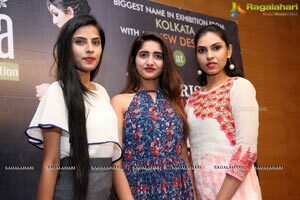 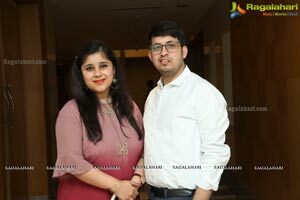 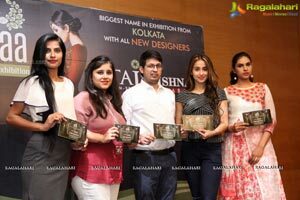 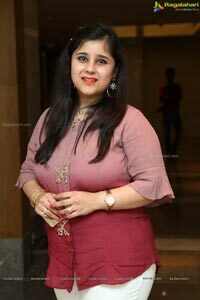 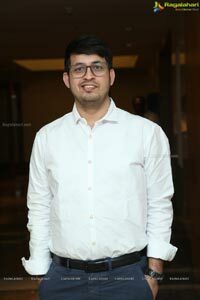 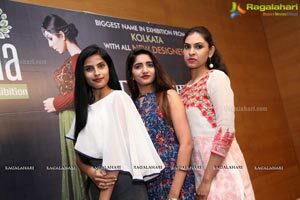 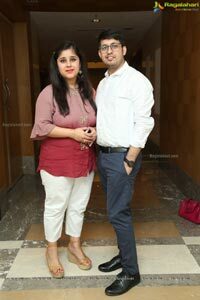 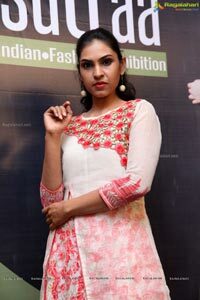 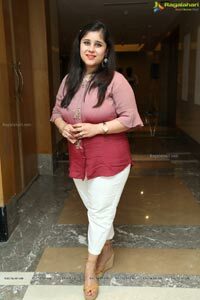 14th,November, 2017, Hyderabad: SUTRAA-The benchmark in Indian luxury exhibitions by the young & dynamic- CREATIVE DIRECTORS- MONIKA & UMESH MADHYAN are on a mission to transform lives through their noble vision of the most elegant designs and trendy ensembles from sophisticated designers & fashion experts across the nation under one universal roof. 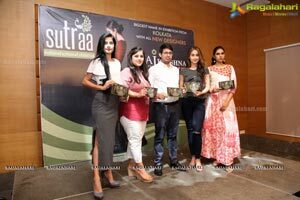 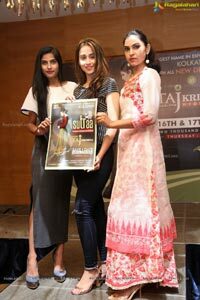 SUTRAA is the biggest exhibition for fashion and lifestyle products aims at providing hassle free and enjoyable shopping experience to shoppers & special designer ensemble for women by providing them with the widest & exquisite range of brands and products from all across the country. 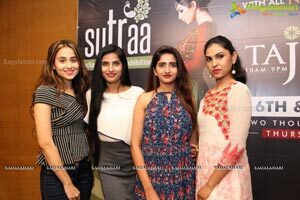 SUTRAA enables customers to buy the latest fashionable products at value for money including designer sarees, maxi skirts, gowns, resort wear, party wear, kids wear, stoles, scarf’s, ethnic wear, holiday wear, shoes, footwears, summer collections, and accessories like bags, slings, hair accessories, earrings, bangles, home aesthetics, handicrafts, jewellery, and much more. 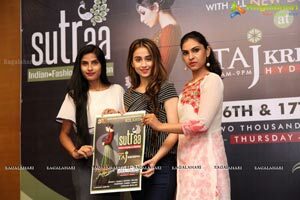 SUTRAA’s focus on bringing multi brand products from the best designers all across the country some them are Rehmat designer studio, Kavi’s touch- Mumbai, Nazakat by Yemmi- Delhi, Bery’s –Kolkata , Khanuja Fabrics- Delhi, Fidaa- Mumbai, Balaji Jewels & fashion – Hyderabad, Princessories, Rupal Gifts- Kolkata, Jyoti footwer – Jaipur, Srijan-Bhopal , Creative Hub- Delhi, Dhree- Kolkata, Rashi Collection- Allahabad, Elegance – Ahemdabad, Kaara- Banglore, D stylo- Designer blouses- Nagpur, Saanvi’s by Shraddha. 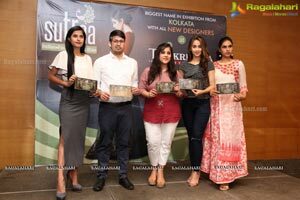 Sutraa reputation for style, comfort and luxury is the stuff of mythical proportions offering a wide range from ethnic Indian apparel to international western wear, from smart casuals to trendy chic, from prêt lines to couture, from accessories to garments, and from home décor to lifestyle products.